Smiley Airplane lets your message soar. Use the Smiley airplane to promote fast service with a smile. 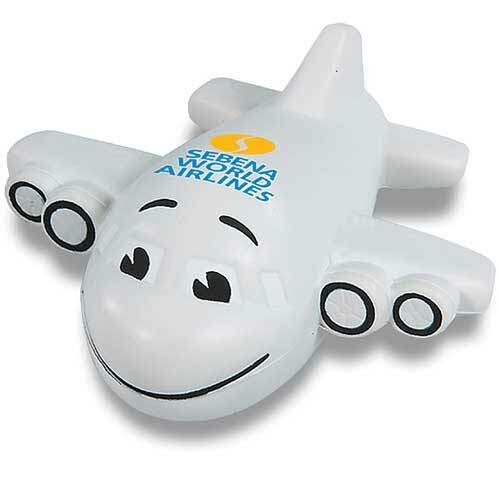 The Smile Airplane squeeze ball is made of squeezable polyurethane foam. Bulk / 20 lbs / 200 pcs. / 14 x 18 x 14box.